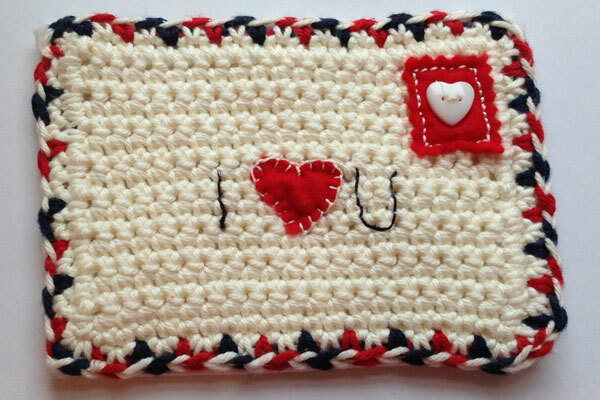 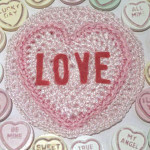 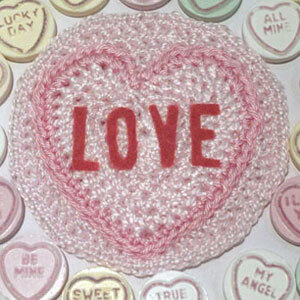 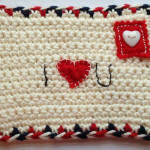 I love crochet! 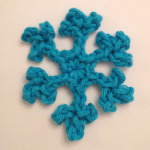 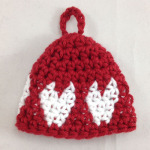 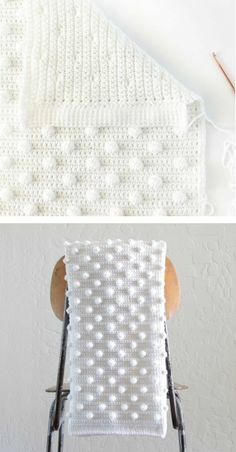 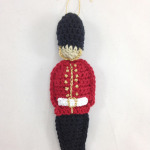 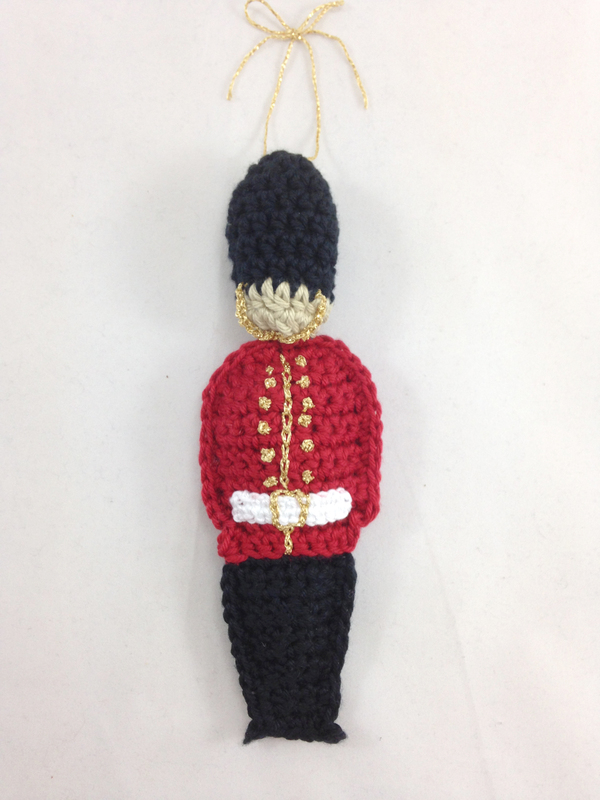 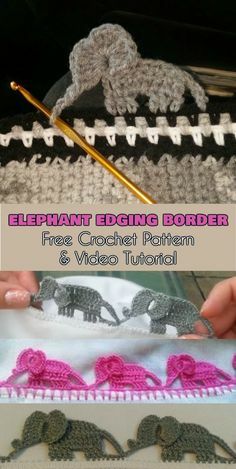 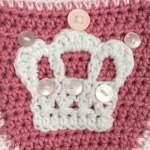 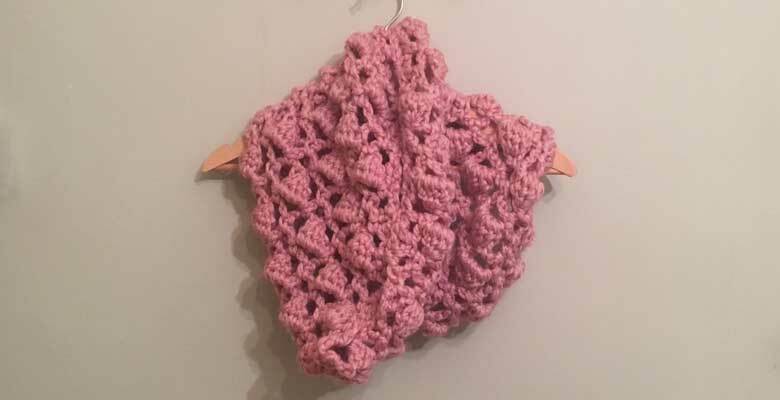 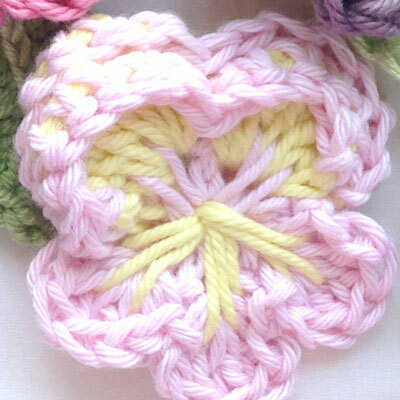 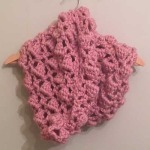 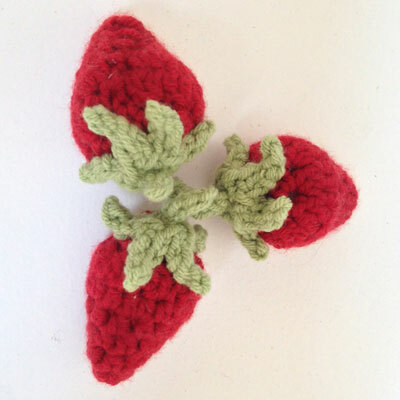 I am a self-taught crocheter and when I had caught the bug I was inspired to try out more techniques and ideas by some of the many blogs, techniques and tutorials I found on the internet. 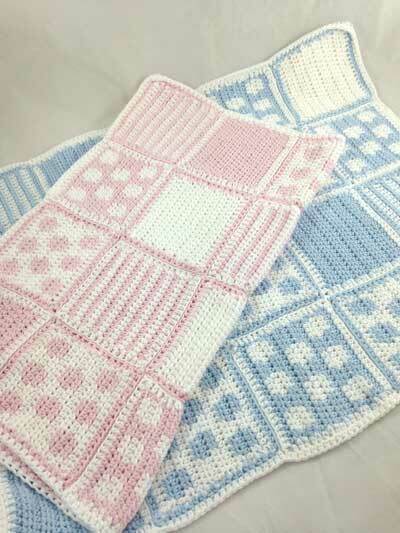 This area is to help me give something back. 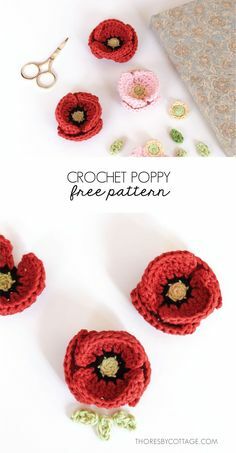 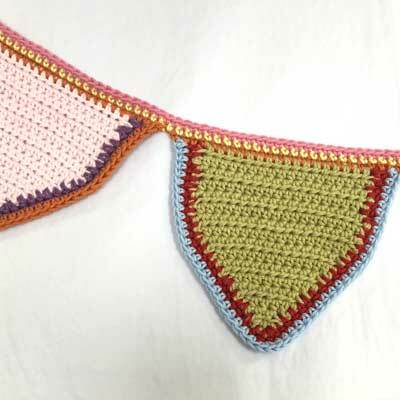 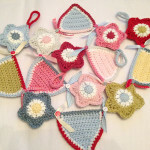 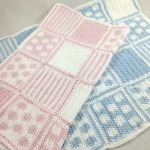 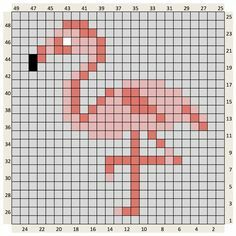 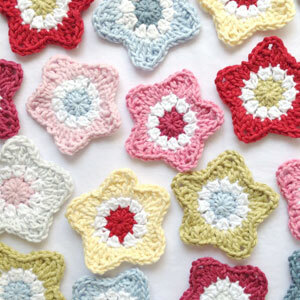 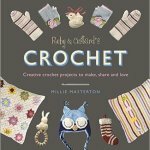 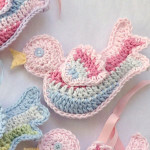 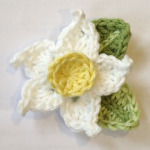 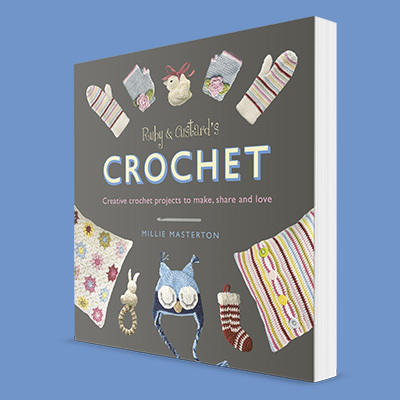 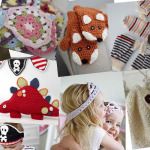 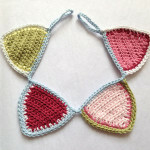 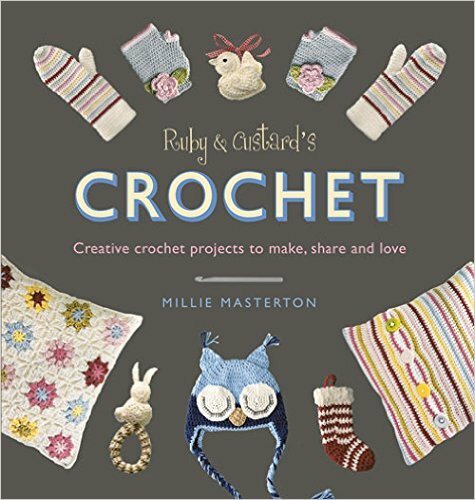 All of the patterns here have been written by me and are designed to inspire and enthuse people about crochet.